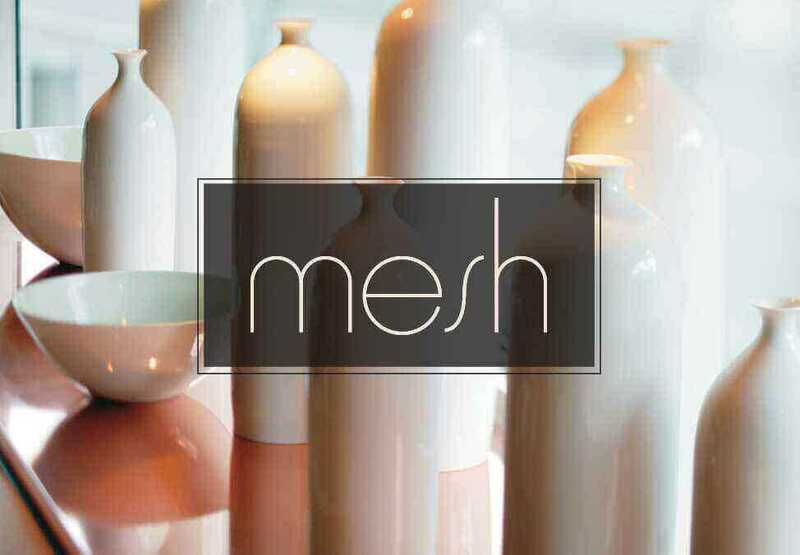 Let us welcome you to an unforgettable dining experience with family and friends at Mesh. 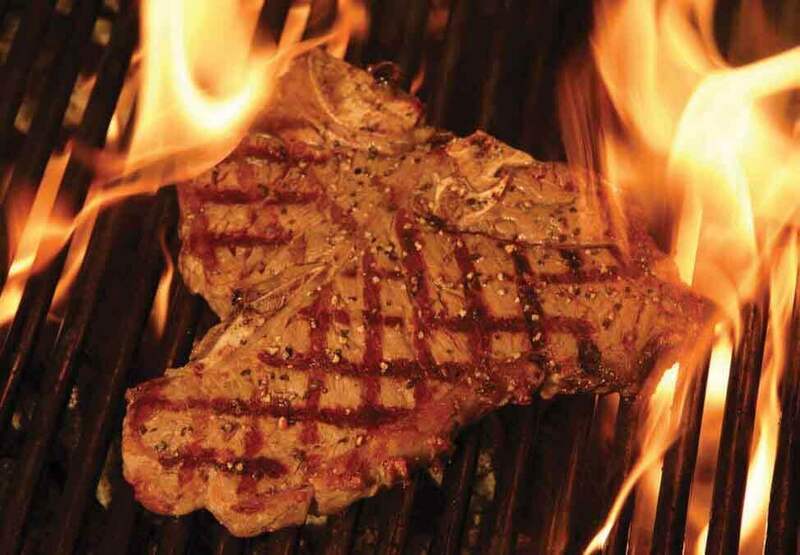 The delicious buffet has something for everyone, featuring a freshly grilled selection of great meats and tasty seafood. Take in live entertainment every Friday night as you enjoy a beautiful meal at this relaxed and stylish restaurant – it’s the perfect start to your weekend. 1 free kids buffet with 1 adult buffet including 2 glasses of soft drink for kids aged 0 – 12 years. For free bookings with instant confirmation, click the BOOK NOW button. *​Conditions apply. Kids Eat Free offer is unavailable from 1 December 2018 – 7 January 2019. Click on the T&Cs panel for full terms and conditions. Offer is available from selected menu. Kids Eat Free offer is unavailable from 1 December 2018 – 7 January 2019. Bookings essential. Images for illustration purposes only. Crown practises responsible service of alcohol. 1 free kids buffet with 1 adult buffet including 2 glasses of soft drink for kids aged 0 – 12 years. Standard children rates apply thereafter. Not available in conjunction with any other offer. Offer not available on public holidays, public holiday eves or special event days. Mesh is the perfect place to celebrate your next special occasion. The Hub at Kingpin consists of a fully licensed bar, a restaurant, 2 bowling lanes, a DJ booth and pool tables. Experience the vibrant flavours of Vietnamese cuisine and play your favourite table games in the vibrant, light filled surrounds of Tia To restaurant Melbourne. You’ll find everything you need at Kitchen Workshop to make your next event extra special at Crown.